EnviroTech Laboratory will supply the sterilized sampling containers, and instructions on how to collect the samples. 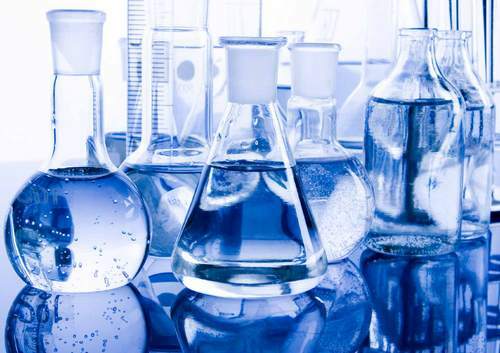 By mail - EnviroTech Laboratory can mail the sampling containers and will pay for postage, both delivery to your location and return to the lab. You can also pickup and drop-off the sampling containers anytime because two boxes marked "pick up" or "drop off" sampling containers are located outside 24hrs., 7 days a week. 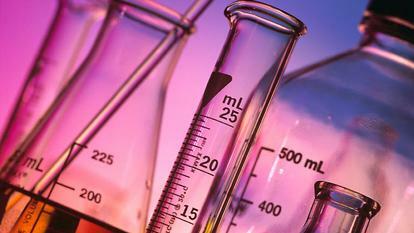 If you prefer, the lab can collect samples for an additional fee. Once we receive the samples, results are usually available within two working days. Results are emailed or a hard copy report can be mailed. 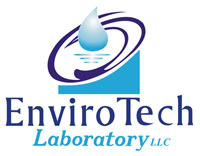 Rest assured EnviroTech Laboratory will answer your water quality questions and provide a report that is accurate and easy to understand. For a new well, certificate of occupancy, buying a home,etc. Includes 13 test parameters, chemical and bacteria. Radon is naturally occurring and is found in high levels in the Northeast. Scan for over 50 toxic chemicals, some of the more commonly found pollutants in ground water. For homes built prior to 1984.